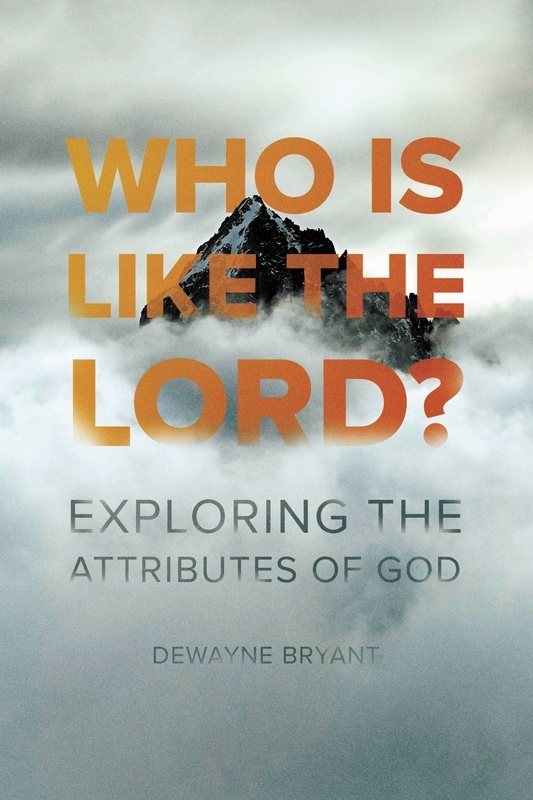 This course is based on Who is Like the Lord: Exploring the Attributes of God​. The lectures are designed to supplement the book, which you can use as an additional resource. You can purchase it at Amazon.com or at Start2Finish.